Are you building an email list for your business? That is, a list of qualified leads who want and are interested in your products and services? If you’re NOT building a list, you should get started to do that now, and here’s why! Almost NO ONE buys after that first click or the first presentation. Most people only take action and buy after having been contacted and exposed to an offer 5-10 times, depending of price level and what kind of product it is etc. That’s why it’s so important to build a list and develop a relationship with that list, so that they KNOW you and TRUST you. If you’re an affiliate or network marketer, to build an email list is the only way you can have control of your own business, since you don’t control the company or the products you’re promoting. The email list is your asset, you own and control it. The #1 secret to succeed and to make money online in any niche is actually to have a responsive mailing list. So how can you build a list of like-minded individuals? There are more than one way to do it. You can do it manually, by adding your prospects and customers in a notebook or a spreadsheet. Or you can set up an automated SYSTEM to do it on “autopilot” for you. This is what you need to build an automated email list for your business. To get started, you need a capture page, a blog (or at least a landing page) and an auto-responder system. If you don’t have a blog, you can get started with a free WordPress blog. However, it’s better to host your domain (website) with a website host company. I’m using Just Host for this, but there are many other companies to choose from, e.g. GoDaddy, Hostgator and Blue Host. An easy way to get started though, is to partner with a company like Elite Marketing Pro (EMP), where you for an advantageous price (with the annual membership) get your own blog set up and hosted. You choose your own domain name (the URL), and you get access to a really easy system to build capture pages and sales pages – which you need to set up an automated list building system. An other great company to partner with to learn how to set up sales funnels and build an email list is the Super Affiliate Network (SAN). 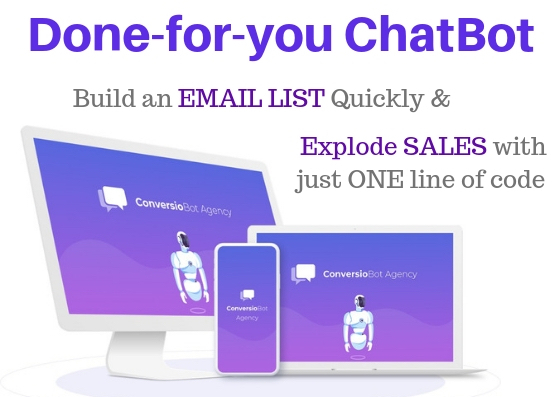 Moreover, you need an auto-responder system, so that you’re able to send emails automatically to the leads that opt-in to your list. There are several good auto-responder companies you can choose to work with, like for example Aweber, iContact, Get Response and MailChimp. I’m using Aweber, I find this system easy and good to work with and for a good price as well. 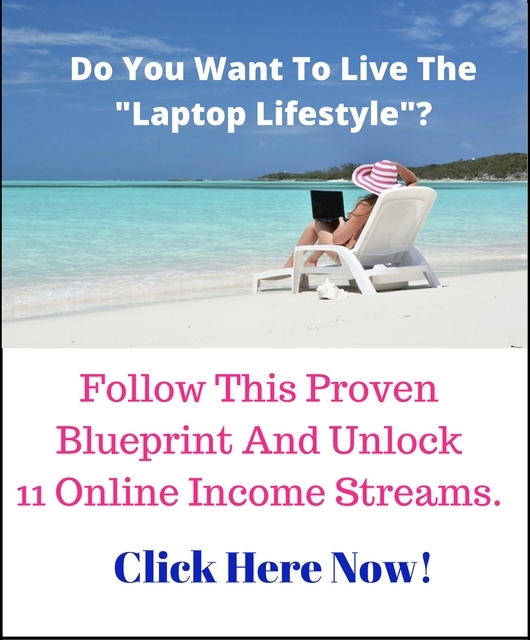 If you set up your list building system in the right way, then you can build your list for FREE…. 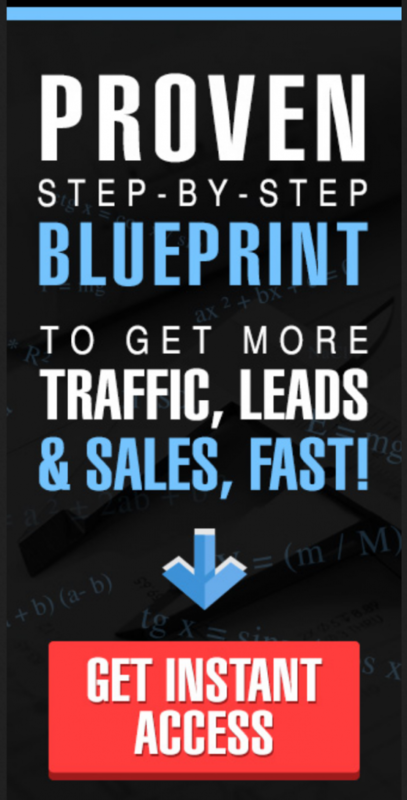 ….and even make money on every lead you generate! To set it up the right way, you just need to follow this proven 3-step formula. As a rule of thumb, you have only 3 seconds to get your prospects’ attention. We’re bombarded with so many marketing ads, messages, emails etc., so it’s not easy to even get NOTICED nowadays. Therefore, the headline must have an irresistible hook. It has to say something that’s relevant and irresistible to your target market. Something they really really want…. It can either be a result they want (make more money, how to sell products online, have more free time, lose weight, stay young etc). Or it can be a solution to a problem they have. Point is, they must want the result or solution bad enough to be willing to enter their email for more information in your opt-in box. The ethical bribe (you can also call it a lead magnet) will deliver that specific result or solution your headline promised. Your ethical bribe should be simple and fast to consume. 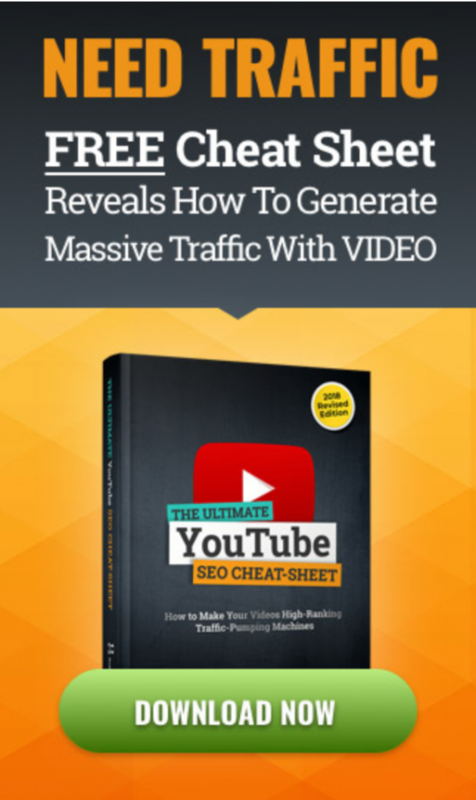 There is so much information out there, so most people are “overwhelmed” and they just don’t want another report of 100ds of pages to read or watch hours of videos. It’s better to make it concise, like a 5-15 pages ebook/ report, or a 5-20 minute video presentation. The bribe must however be highly valuable and solve that specific problem or give that specific solution that you promised in your headline. Want some tips how to create an irresistible bribe? Then download this FREE “6-Step Lead Magnet Creation Guide”! You need this offer to build your list for free, or perhaps even make a profit while building your list. The money you generate from this offer will pay for your marketing, ads etc. When you have this system set up, all you have to do is to drive lots of traffic to it. This 3-step formula can be used for any kind of business to leverage the internet. Share this post with those who may find it useful and share your thoughts in the comment section below! And if you have any questions, don’t hesitate to contact me! PS: When you have your automated list-building system set up (or if you already have it), you now need to get lots of TRAFFIC (= visitors) to your list building system. Ps II: Do you know exactly who your PERFECT Customer online is? Learn more here to get to know your perfect customers and sell more!